hi! 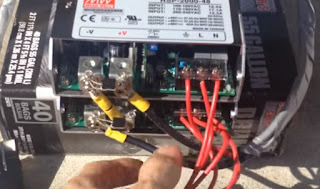 "it is not necessary to install diodes for the charger to work..."
Do you talk about diode on the line of 112 volt to anderson connector ? When you connect the anderson connector whith his voltage 112 volts, do you have spike ? 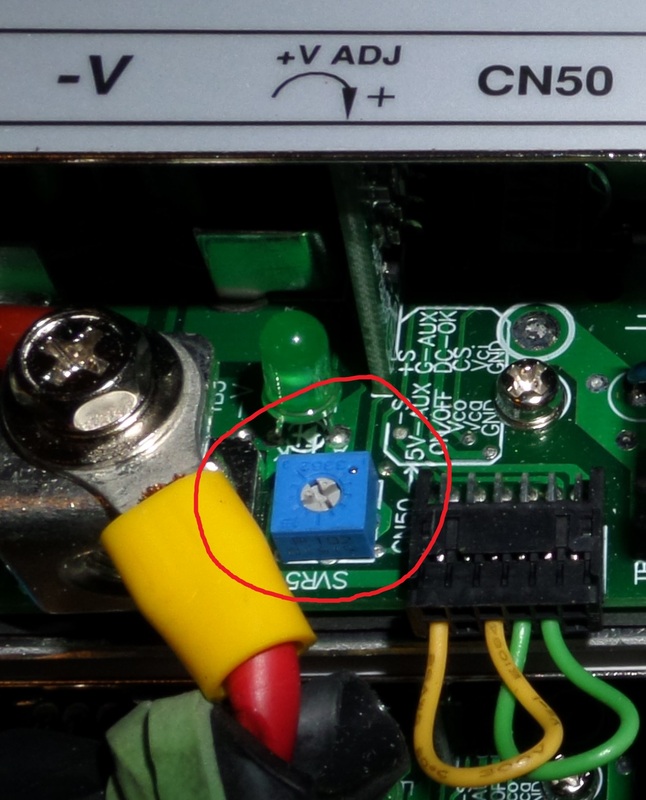 Is it better to connect anderson first and after start the power supply ? The diodes are recommended. If you forget to have the charger on before you plug in the Anderson the current may backfeed and destory the meanwell stack. That said my order of charging is to first turn on the meanwell stack, then plug in the onboard charger, finally plug in the Anderson connector. The charger will immediately ramp up and begin charging. Plugging in the onboard closes the contacts to the anderson. Plugging in the Anderson after the contacts are closed prevents voltage spikes. Plugging in when the meanwell stack is on prevents back feeding. The diodes allow you to plug in out of order without consequence. Any reason I couldn't substitute ($45 on ebay) CISCO WS-CAC-6000W Cat6500 6000W AC Power Supplies to save money on the ones you used? thanks! Mainly their size. They are 7x8x13 inches and weigh 29lbs apiece. You will need two run in series to obtain voltages usable by your Zero. They also fo not appear to have a single output 1 positive 1 negative. That really simplifies connecting them in series. SIG TO RMS, WHITE (BLACK) 20AWG. Do I need to use them?